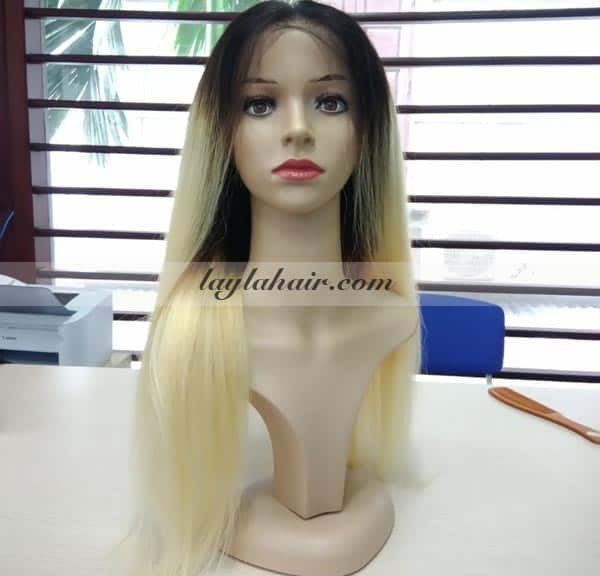 Human Remy Hair Full Lace Wigs 24"
Full lace wigs is available in various lengths and you can find all that length in Layla Hair Company. Today's highlight product is Human remy hair full lace wigs 24" - the most popular length for full lace wigs. 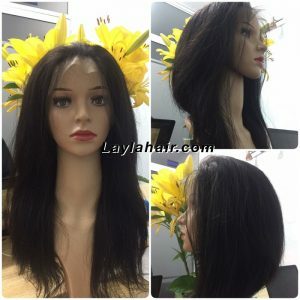 Full lace wigs is available in various lengths and you can find all that length in Layla Hair Company. Today’s highlight product is Human remy hair full lace wigs 24″ – the most popular length for full lace wigs. As you can see from the picture, 24″ human remy hair full lace wigs will be a little bit below your chest’s height. This length provide a luxurious, edgy but also feminine look. For those who wants the wig to be wavy or curly, the length can go up a little bit. Therefore, if you want the results coming out the same way, you should choose longer hairs, around 26″-30″, which are also available in Layla Hair Company.